I have quite the sweet tooth. But we know that eating dessert after dinner every night is not the path to keeping your girlish figure! This is why popsicles have come to be my chosen sweet fix. I often buy sugar free or all fruit popsicles to satisfy my craving. But ever since I bought my own popsicle molds, I can make my own low-cal treats! And what a better time for frozen fruit pops than in the heat of the summer when so many fruits are in season! 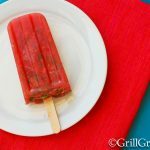 These watermelon pops are super duper easy and only call for 3 ingredients: watermelon puree, mint and splenda (or sugar if you prefer). In blender, combine the watermelon, mint and splenda until it forms a puree. 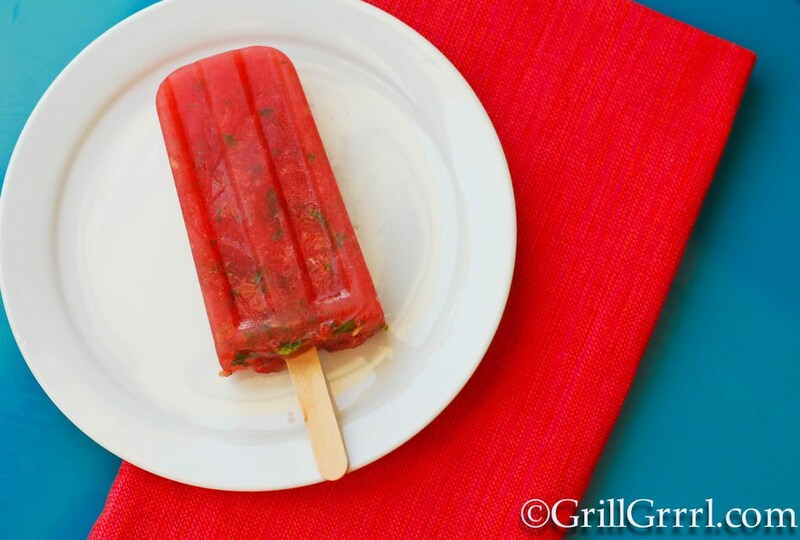 Pour into popsicle molds and add the sticks and put into the freezer. 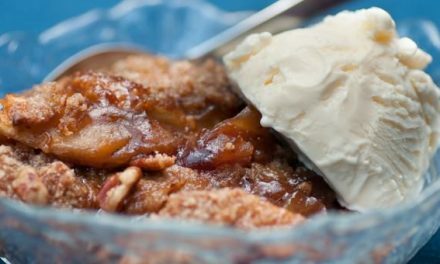 After about 4 hours you have low-cal treats that are perfect for summer. These would also be great with the addition of rum for a watermelon mojito inspired happy hour treat! 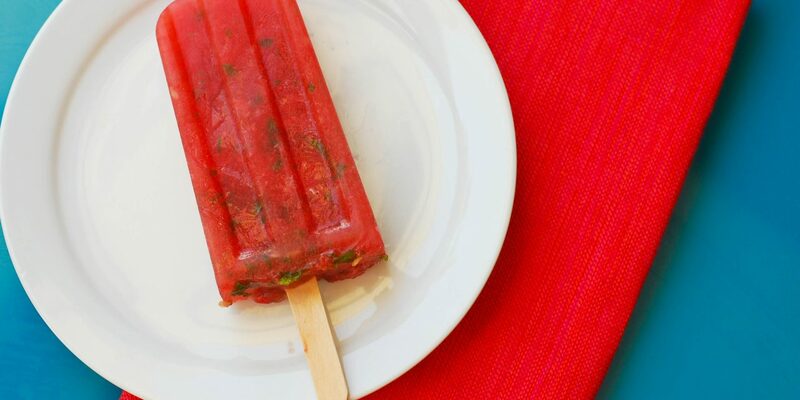 Turn summertime’s iconic fruit into a frozen treat! 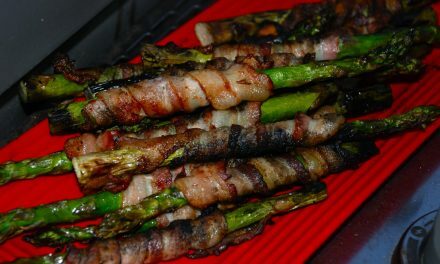 Jenn, these were super duper easy! Watermelon mojito….Alexis will love that!